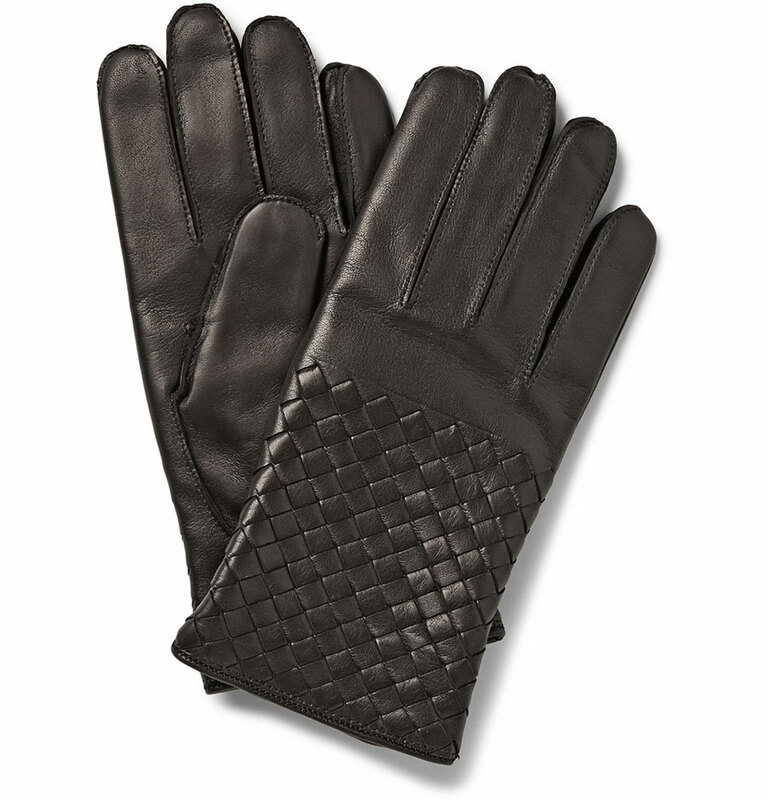 These are the Bottega Veneta black leather gloves that are handcrafted in Italy. Going for a sophisticated feel, the gloves focus on a unwavering luxury feel to give them the best performance possible. The gloves are fully lined in Cashmere to give them an Autumn and Winter look, but are still perfect for using in the Summer as well.